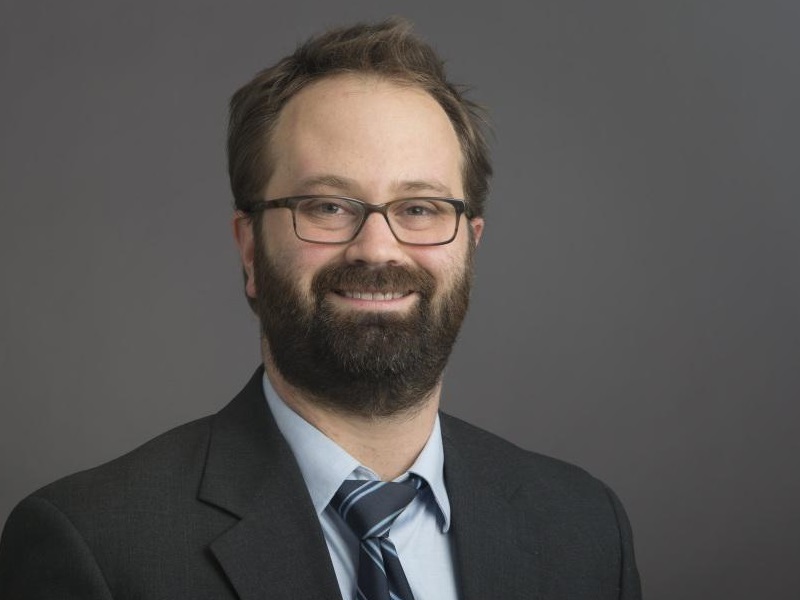 Brian J. Klassen, PhD, is an assistant professor of psychiatry at Rush University Medical Center and staff psychologist in The Road Home Program: The National Center of Excellence for Veterans and Their Families. Klassen’s clinical work involves providing individual and group psychotherapy to both combat veterans and survivors of military sexual trauma (MST). Klassen is regularly involved in the Road Home’s Intensive Outpatient Program (IOP), and he has received special training in two of the front-line evidence-based treatments for PTSD: Cognitive Processing Therapy (CPT) and Prolonged Exposure (PE). As a teacher and mentor, Klassen regularly offers trainings and supervision in best-practices for diagnosing and treating PTSD that have included chaplains, social workers, and psychiatry residents. He particularly enjoys challenging misperceptions about PTSD as either a character flaw or as a chronic, untreatable condition. Klassen’s research and scholarly work is particularly interested in guilt and shame following ethical dilemmas that service members face in war zone situations as well as decreasing stigma and increasing access to mental health services for veterans —particularly through leveraging local clergy. A graduate of Calvin College and Wayne State University, Klassen completed his clinical training in the PTSD, addiction, and chronic pain clinics of the Jesse Brown Veterans Affairs Medical Center in Chicago. Please click here for a current list of publications from Brian J. Klassen, PhD.